Bandon-By-The-Sea : A New Project for the Spring . . .
Is this the cutest idea for a potting bench? 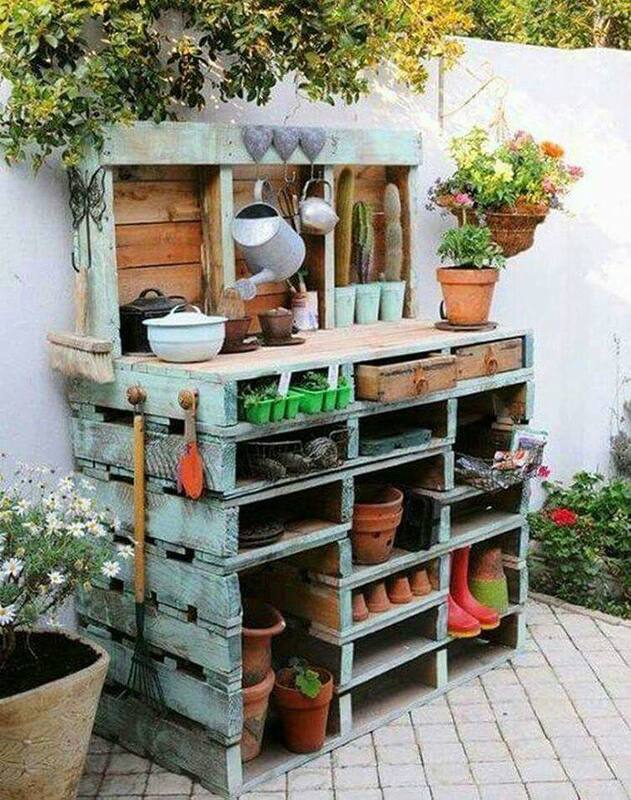 And the fun thing is that we can get pallets anytime we want right down the street at the lumber supply place!! Wow that is awesome. Thanks for sharing!